Vacant Houses by Bike: Salvage, Demolish or Preserve? 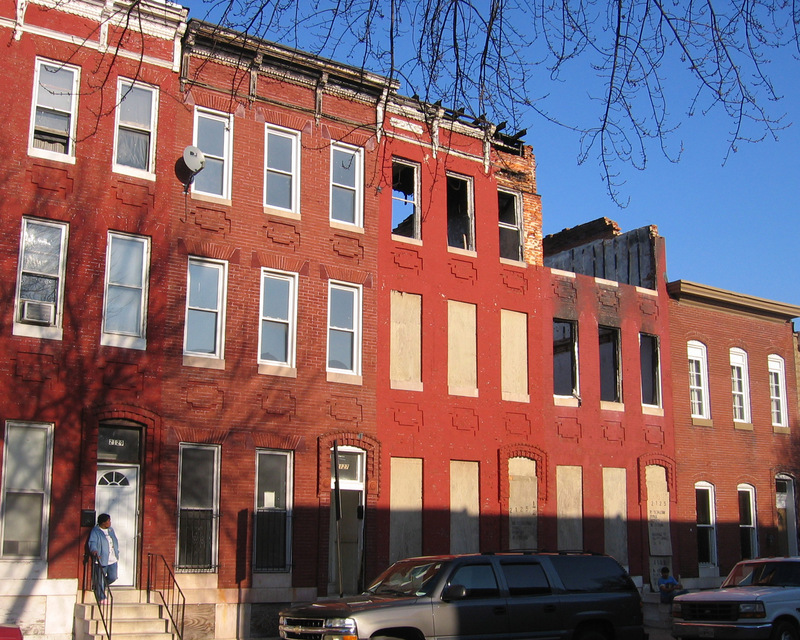 Learn about Baltimore’s long history with vacant houses (both tearing them down and fixing them up), the famed Dollar House program, and more on this bike ride and tour Eli Pousson, Director of Preservation & Outreach at Baltimore Heritage. The tour is approximately 10 miles with multiple stops. Please note: this tour has been rescheduled from July 14 to August 9, 2015.